Posted November 11, 2015, in What's New?. Group projects: love them or hate them, they’re part of the package here at RSBC. It’s a point of pride for us, because there’s good research to back up the benefits, including practice with teamwork, time management, and communication skills – all skills that you need in order to succeed in the workforce. 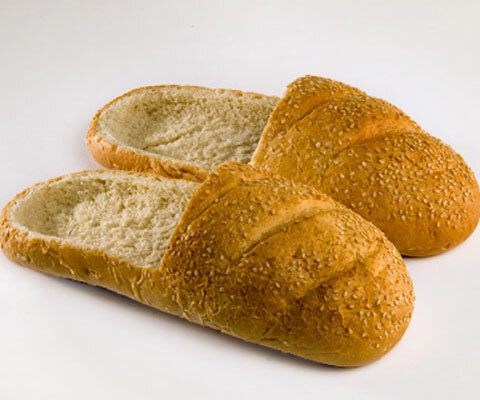 But most teams have one stressor in common: the loafer. What’s a loafer, then? Social loafing is defined as “the tendency of individuals to put forth less effort when they are part of a group.” Basically, it’s the assumption that someone else will manage it and just tell you what part you have to do. It can also result in one person feeling like they have to take on the whole burden of the project, not giving others the opportunity to help organize. Real teamwork is neither of those things. To have a successful group project, all players must sit down together and set expectations as a group, define tasks, responsibilities and deadlines, and plan for future accountability meetings – just like project teams do in the workforce. Shared documents can help, as can collaboration tools like Trello and Google Apps. If you’re struggling with loafing or with taking on too much, you’re robbing your team of a lot of opportunities, and it’s worth the time to kick the project off right. That way, at the end of the project you’re less likely to be relieved to get away from your team, and more likely to kick up your loafers and celebrate together. Page last updated by RSBC Academic Services at 9:17 am August 10, 2017 . This page was printed from http://sbc-blog.camden.rutgers.edu/2015/11/11/dont-be-a-social-loafer/ at 6:27 AM Tuesday, April 23, 2019.